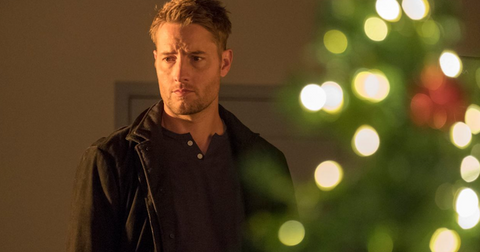 'This Is Us's Justin Hartley Says Season 4 Will "Keep People Wanting More"
Season 3 of This Is Us is coming to a close tonight and honestly, we can't contain our feels. Even though the Pearsons' drama can often be over the top — what with Uncle Nicky's return, Kate's pregnancy and baby complications and Beth and Randall's marital woes — we don't know what we're going to do with our Tuesday nights until our favorite show comes back. 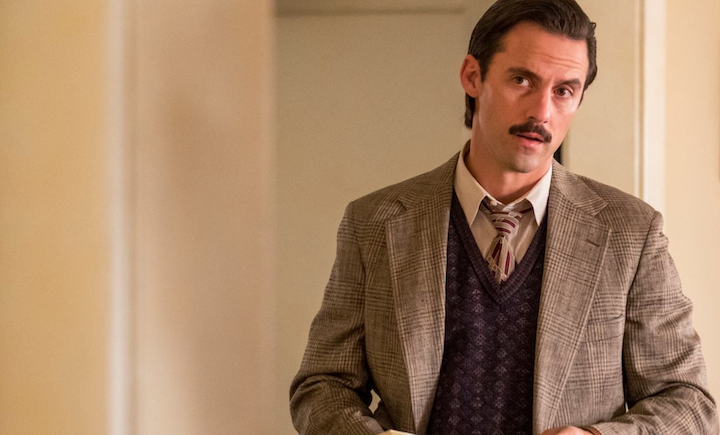 When will This Is Us return for Season 4? 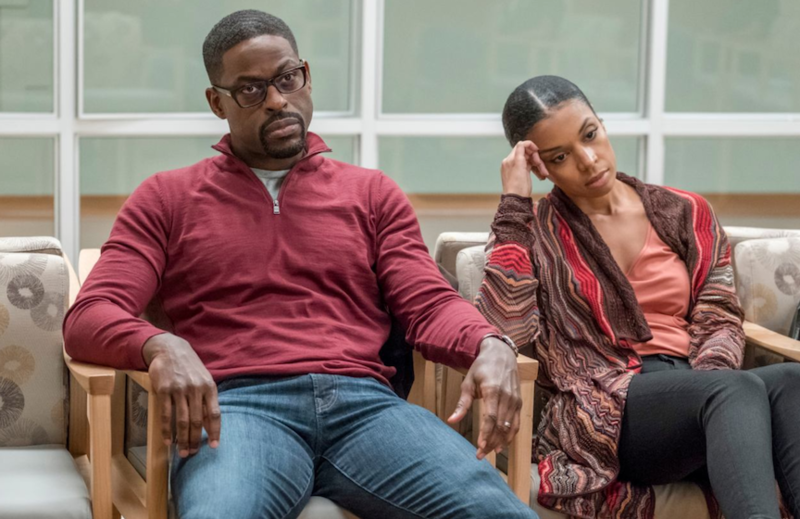 And though it still technically hasn't been renewed for a fourth season, we are definitely expecting This Is Us to return to our TVs next fall. We hope to see a teaser trailer mid-May, judging from the timeline of Season 2 and 3's drops. And though you might be in your feels about This Is Us coming to a close, relax! There's much more drama to come. In fact, show creator Dan Fogelman and actors Milo Ventimiglia (Jack) and Justin Hartley (Kevin) have managed to ease our anxiety by letting us know Season 3's ending is only the halfway mark for the show. "I think creatively they have an idea of what they'd like to do, to kind of wrap it up in this nice story," Milo revealed in an interview on The Ellen Show. "At least fans know they're going to get three more seasons, which is nice, you can commit. It's not like will it be on, won't it be on — but beyond that, we don't know." Although this season delivered way more than we asked for in the way of Beth's backstory, Kate's pregnancy, Kevin's fall off the wagon and Randall's political career, die-hard fans agree for the most part that Season 3 centers on the identity of "her." "Her," you'll remember from the mid-season finale, is the person everyone is rushing to visit in the hospital. That character's identity will be revealed in tonight's finale, Dan Fogelman promises. "I think we can guess really. The plan is in the course of the season you will get a lot of answers," Dan said last fall, according to Deadline. “You’re going to get it in little doses and you’re going to get your answers. We’re not going to string it out over seven seasons. People will get their answer," he concluded, leading viewers to believe the identity of "her" will be revealed this season. But Season 4 promises to explore a new mystery entirely. "The third season's finale sets up Season 4 —which we haven't been picked up for, by the way — better than I think Season 1 set up 2, and Season 2 set up 3," Justin Hartley told TV Line. "People are going to be so frustrated with the questions that it leaves you with, but also satisfied with what it leads to. It's that typical This Is Us thing that we do, where we just keep people wanting more," he teased. Randall and Beth will work through their marital issues — but Beth definitely won't die. It doesn't seem like a stretch to say that Season 4 will see Randall and Beth working through their deep-seated issues with communication and team playing. We hope they won't get divorced, but it doesn't seem like a huge stretch anymore at this point in the series. However, it's worth mentioning that, from the flashbacks we saw around the mid-season finale of Season 3, we have a hunch they'll end up back together, even if that means taking space from each other for the next few months. But one thing is for certain: Susan Kelechi Watson, the actress who plays Beth, isn't getting killed off any time soon. Which we didn't even know we were supposed to fear! Susan opened up to Entertainment Weekly to say that her mother didn't want to tune in to Season 4. "I was like, 'Why?' She's like, 'Because they're going to kill you, and I don't like it'," Susan relayed. "I was like, 'Mom they're not going to kill me!' Dan and I spoke about it — they're not going to kill Beth. She's going to survive. It feels good to know," she said. 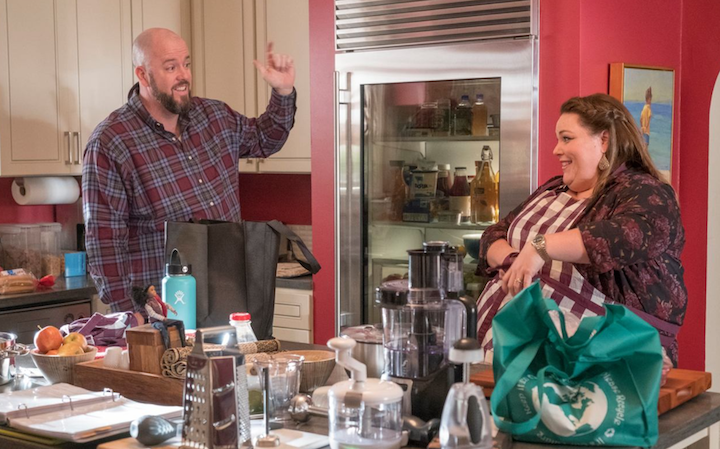 The cast and showrunners know how This Is Us is going to end. Although we're definitely short on spoilers for next season considering Season 3 hasn't yet come to a close, it's interesting to note that all the characters' storylines are already written and that Dan Fogelman has even shot some of the scenes of the series finale, scheduled to air about three years from now. "We didn’t want to get stuck. We have the kids and the timelines. I don’t think this show—despite any success it may or may not have—will overstay its welcome. 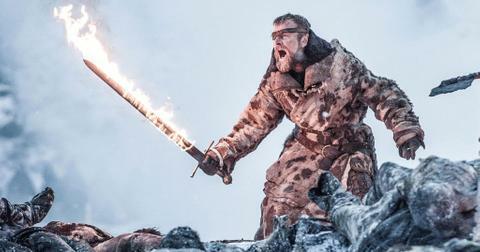 I’ve actually already shot pieces of the final scene of the series," he said in a panel last May. In an interview with Jimmy Kimmel Live!, Mandy Moore, who plays Rebecca, echoed Dan's sentiment. "I think the ending will be very satisfying for people," she said. "I think it’s very true to what the show evokes from all of us. People will feel their feelings." We're decidedly already feeling our feelings, and we don't even know what's to come! 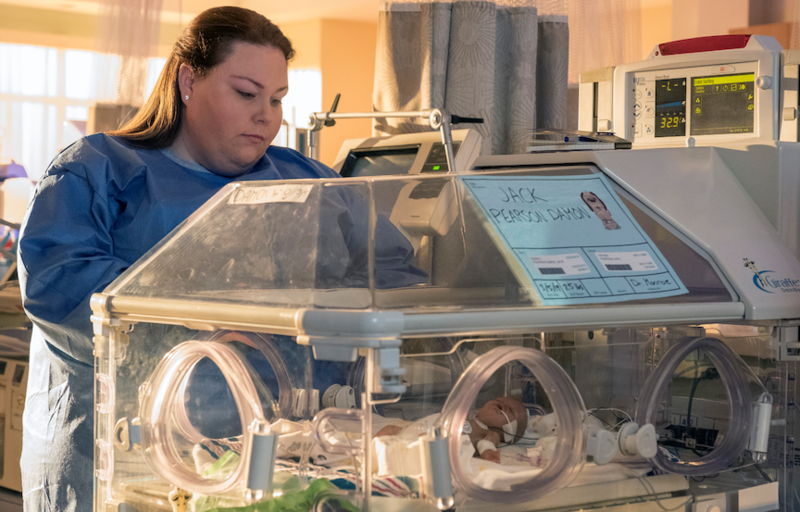 Don't miss Season 3's finale of This Is Us on NBC tonight at 9 p.m.